With back-to-school shopping lists going heavy on technology such as laptops, tablets, and cellphones, that age-old excuse about the dog eating your homework is likely to become an even tougher sell. According to a recent survey of 800 parents of school-age children conducted by Asurion, the connected life services company, half of parents (50%) plan on purchasing a calculator for their children’s first day of school, while nearly one third (32%) plan on purchasing a tablet. Meanwhile, twenty-nine percent of parents surveyed have their eyes on laptops, and 23 percent on mobile phones. Check out our picks for must-have tech for back to school. While back-to-school shopping lists are sure to include stuff like new clothes, binders, and paper, technology is becoming a serious staple in the classroom. Nearly 30 percent of parents report that their child is required to bring a tablet or laptop to school, while 60 percent of parents say that the use of personal technology is allowed in school. But laptops and tablets are not the only tech purchases this season. 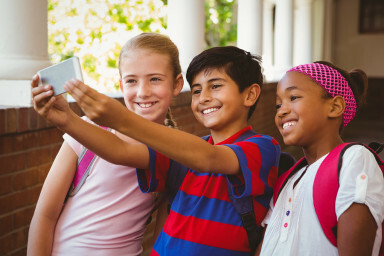 Nearly a quarter of parents surveyed plan on buying their child a cellphone for school, with two thirds buying their child’s very first phone. Roughly one third of these kids are between five and 10 years old, while nearly half of those kids getting a phone this back-to-school season fall between the ages of 11 and 14. 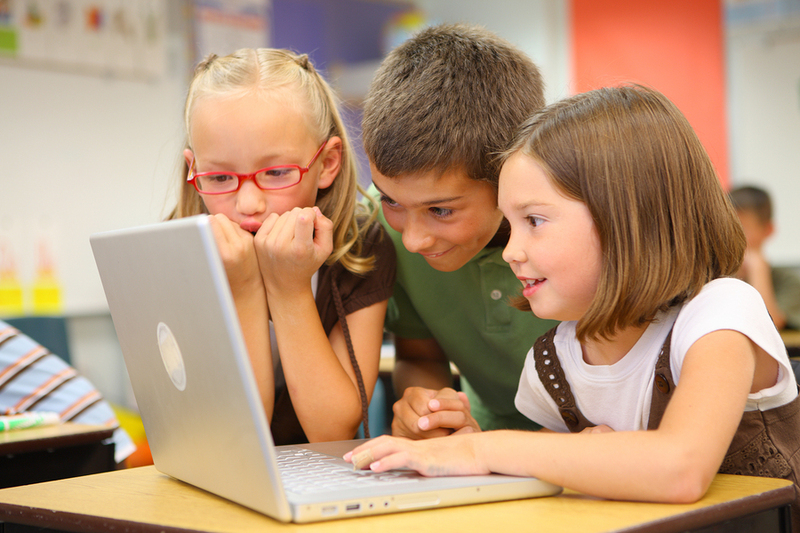 Check out our tips to teaching kids about responsible tech use.